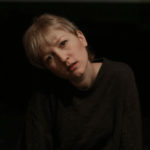 Delia was a musical pioneer, a unique lady with a sharp sense of humour, humility and an unbridled passion for creating. 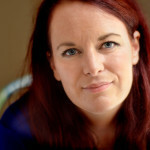 The story of her contribution to the world has not taken up space as prominently as it should. 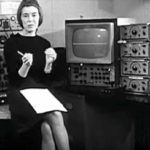 Helen Oakley Dance (born Helen Oakley) was the earliest female jazz record producer (and perhaps the earliest known female record producer of any genre). 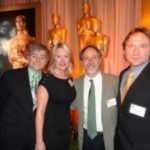 She was instrumental in the early days of jazz in America – writing about it, producing it (including many recordings with Duke Ellington), promoting it, and connecting artists with each other. 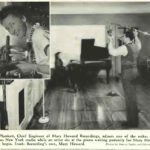 Mary Shipman Howard was one of the earliest known female recording engineers and one of the earliest women studio owners (in the 1940s). 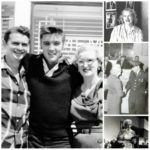 Mary worked with great musicians and composers of the era such as Glenn Miller, Arturo Toscanini, Charles Ives, and Samuel Barber. 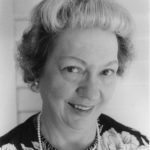 Lillian Shedd McMurry was one of the earliest female record producers and owner of Trumpet Records. 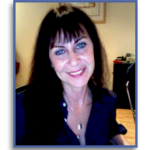 She was influential in the development of blues music particularly through her recordings of Sonny Boy Williamson II and discovery of guitarist Elmore James. 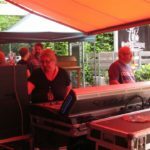 FOH Engineer and Tour Manager for Midge Ure, Berenice also handles most of Midge’s bookings, does contracts, invoices, designs his merchandise, runs Midge Ure’s webshop and website and whatever else needs doing. 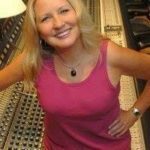 Producer/engineer LENISE BENT is one of the first women recording engineers and has worked on many iconic records including “Aja” by Steely Dan, “Breakfast in America” by Supertramp and “Tusk” by Fleetwood Mac. 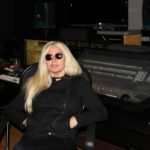 She was also the first woman to receive a platinum album for engineering on Blondie’s AutoAmerican. 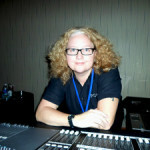 Meegan Holmes has worked in live sound for over 25 years doing everything from system teching to mixing monitors and FOH. 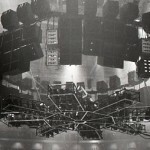 She is now in Global Sales for one of the largest sound system providers in the world, 8th Day Sound – Los Angeles. 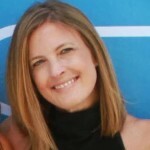 Kira Roessler might not view herself as a groundbreaker and even downplays the fact that she has been paving the way for women in male-dominated fields for most of her adult life. 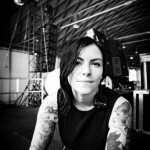 She is a bass player, singer, and songwriter and is best known for her work with Black Flag and Dos. 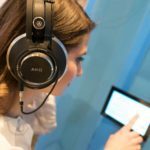 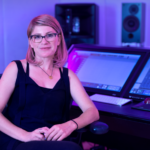 Audio Engineer and creator of Soulsound.co.uk, Darryn de la Soul is passionate about taking the knowledge she and other engineers have gained through experience and passing it on and helping qualified people find work. 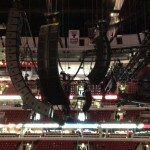 Live Sound Engineer Kim Greiss has been working in the business since the early 90s. 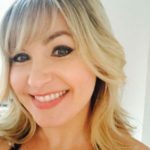 Having spent years at such San Fran fixtures as the Warfield, Shoreline, Slims and the Filmore, Kim also has done her share of touring. 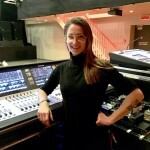 Magali Couturier has been working as an independent Monitor Engineer for 19 years. 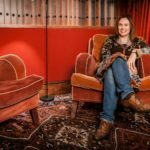 She’s toured with The Dandy Warhols, Rufus Wainwright, My Bloody Valentine, Gary Numan, Duffy, Nick Lowe, Natasha Beddingfield and more. 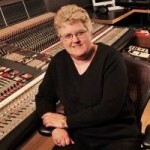 Inspired after attending Woodstock in 1969, Karen Kane began a journey that would start by learning to play music and wind up forty years later as a well respected audio engineer with countless awards to her name, owning a professional studio, and teaching the next generation of audio engineers. 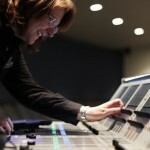 Independent engineer Melissa Britton has been mixing monitors for Jazz great Dave Koz since 2001. 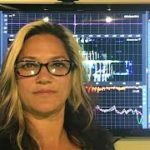 She spent her early days mixing five nights/week in night clubs and working for Dowlen Sound in Colorado. 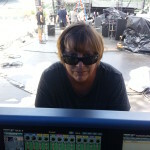 Beginning her career in live sound at the age of 18, Karrie Keyes has been the monitor engineer for Pearl Jam and Eddie Vedder for 27 years. 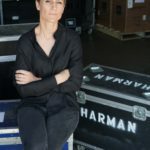 She’s also spent 10 years 1990-2000 as monitor engineer for Red Hot Chili Peppers and has mixed a very diverse list of additional artists. 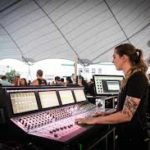 With a career that spans more than 25 years, Michelle Sabolchick Pettinato has made a living mixing FOH for a wide variety of artists and musical styles. 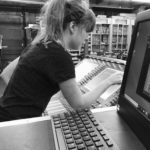 Starting with the band ‘Spin Doctors’ in 1992, Michelle has been touring the world as an independent FOH Engineer, mixing major label artists. 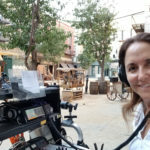 Amy Powelson goes where the work is and where the wind blows, working in professional audio for over 20 years. 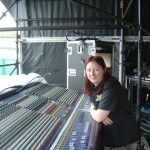 Amy most commonly works as a FOH engineer for corporate and broadcast events, and as a monitor engineer on festivals. 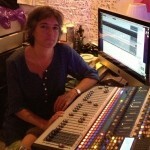 Claudia Engelhart has been working in live sound for the last 30 Years. 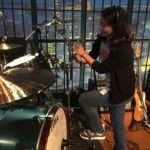 Raised by artists and musicians in Berkeley, CA, Claudia began her live sound career at the legendary jazz room Keystone Korner in San Francisco. 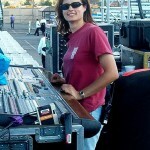 Kathy Sander was one of the first women sound technicians on tour. 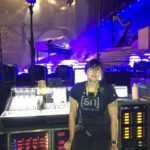 She did her first tour in 1974, Elton John’s Goodbye Yellow Brick Road and went on to be the first women audio technician on tour with Clair Bros.
Cristina Allen Live Sound Engineer and Mother! 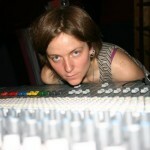 Cristina Allen is a Live Sound Engineer working at the Knitting Factory in Boise, Idaho. 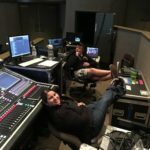 She has been working in live sound for over 15 years, and it has been the only job she ever wanted. 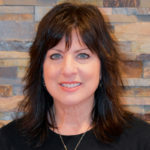 Catherine Vericolli has been working in professional audio since 2003 and is the owner, operator, and manager of Fivethirteen a professional recording studio in Phoneix, Arizona. 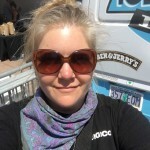 In her spare time, she teaches audio at the Conservatory of Recording Arts and Sciences in Tempe, AZ, co-edits Pink Noise Magazine and speaks on industry-related panels. 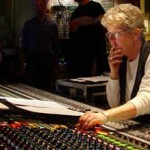 Anne Gauthier is a self-taught independent recording engineer, producer, and drummer originally from Montreal, Canada. 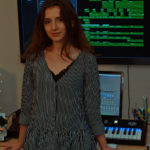 She just became the head engineer at La La Land in Louisville, KY.
As a young violin player from Medellin, Colombia, Natalia Ramirez never imagined becoming the GRAMMY and Latin Grammy multi-awarded producer’s right hand. 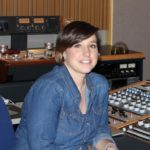 Mastering Engineer at Airshow Anna Frick got her start in high school producing an album for a friend that was a singer-songwriter. 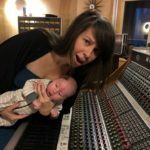 She had no idea what a producer did or what the job responsibilities were, but they ended up recording and producing an album. 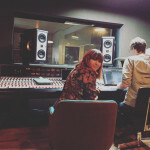 Grace Banks is an independent studio engineer based in London, UK. 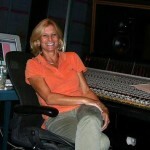 She has worn many hats in the field including recording engineer, mix engineer, musician, producer, and composer. 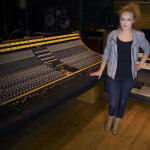 Alice Wilder is a Front Of House engineer based out of New York City. 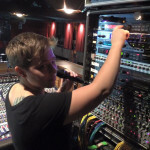 She currently works for M.I.A., Wolf Parade, and Austra, and has done FOH for Foxygen, Divine Fits, Sleigh Bells, The Drums and Diana amongst others, as well as monitors for Third Eye Blind. 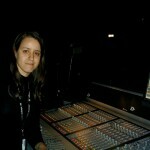 Caroline Sanchez works in Broadcast Audio as an A2, RF Tech, and Pro Tools Op on recording trucks. 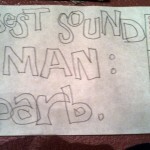 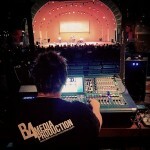 She also works in live sound as an A2 and AV work. 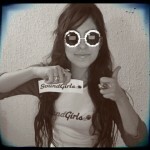 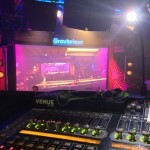 Sanchez is freelance and regularly works for ABC, NBC, MTV, and Music Mix Mobile. 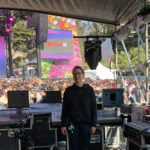 Practice, patience, and a relentless desire to succeed -Erika Earl is the Director of Hardware Engineering at Slate Digital where she directs teams and engineers in the technical development of hardware products from concept to launch. 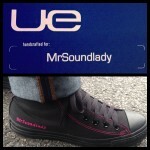 “Do not be intimidated by anyone. 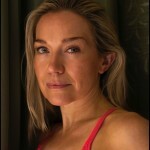 You have as much or more right to be there as anyone else”. 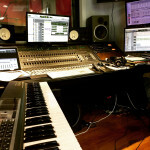 At first I was intimidated by all of the gear, but now I’m so comfortable in the studio, and I want to help the musicians I work with to feel at ease in that environment as well. 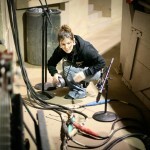 Jenny Douglas is a front of house engineer and tour manager. 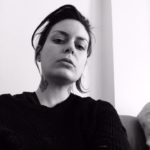 She has worked with numerous artists including In This Moment, Walls of Jericho, Napalm Death, Stick To Your Guns, Amity Affliction, Relient K, New Found Glory, Russian Circles, Senses Fail and The Get Up Kids. 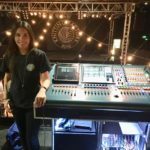 Megan Benavente is a freelance engineer based in Los Angeles and is one of the FOH Engineers at the legendary Troubadour, one of the best rock clubs in Los Angeles. 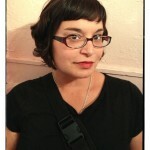 April Tucker works in post production sound and currently works for 20th Century Fox and as an independent freelancer. 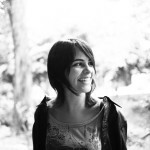 She started her career in post production in 2004 and has been doing freelance work since 2007. 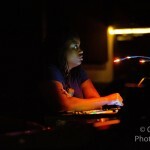 Independent Engineer Amanda Davis is currently on tour mixing FOH for Janelle Monae. 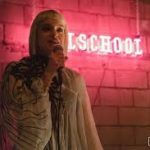 Although she started out briefly in the studio world she quickly found that Live Sound was where she wanted to be. 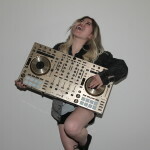 Aries Deng is a Los Angeles-based DJ & EDM producer. 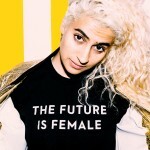 Born in Beijing, China, Aries moved to Atlanta, Georgia to pursue her love for music during her high school years. 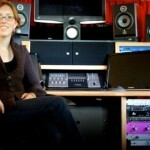 Rachel Ryan has been working as an independent audio engineer for the last eleven years. 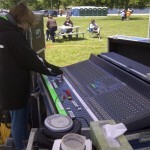 She is currently doing monitors for The Strokes and FOH for PHOX. 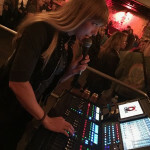 When she is not touring she works at the Brooklyn Bowl as both a FOH and Monitor Engineer. 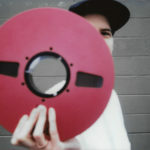 Raised by professional musicians and encouraged to become computer-savvy, Jett Galindo developed a love for music and technology. 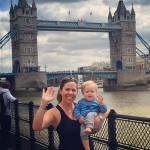 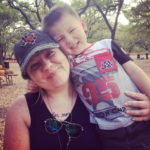 Jett grew up surrounded by music, both parents are professional musicians, and her father encouraged all his children to be well versed in the technology of computers. 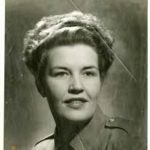 Rock and Roll was no ‘pipe dream’ for Grace Royse. 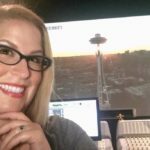 Despite all of the discouragement from those around her and closest to her, Grace fought her way through to a touring career as a live mixer, never giving the negativity an ounce of energy. 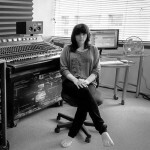 Sarah Welsh was born into the world of sound and at age thirteen is possibly the youngest girl working in audio. 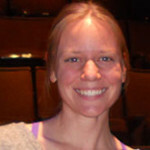 Some of the most crucial and groundbreaking work has been done by women operating under the Classical umbrella. 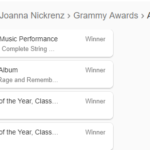 Seeing that the Recording Academy is pushing #WomenInTheMix and that March is Women’s History Month, the accomplishments of these producers should be loudly celebrated. 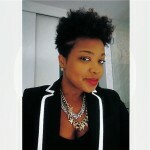 Missy Thangs is an engineer, producer, songwriter, and keyboardist based in Raleigh, North Carolina. 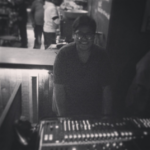 Thangs is currently a house engineer and producer at The Fidelitorium. 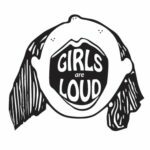 GIRLSCHOOL is a music festival that celebrates women-identified-fronted bands and women artists. 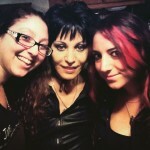 After spending a decade as a “sideman” in the alternative rock world, where you really don’t see a lot of other women around—onstage or on your crew—I started to really miss and crave the camaraderie of women. 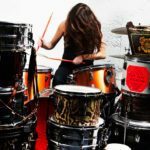 The Future is Female and, in the drumming world, women are breaking their own glass ceilings by supporting each other – and now they have a voice. 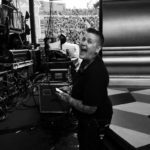 Annie is currently the Lighting & Assistant Tour Manager for Joan Jett & the Blackhearts who just finished up touring with Heart and Cheap Trick. 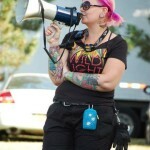 In addition to her Tour Managing position, she is guitarist for her all female band Jackknife Stiletto. 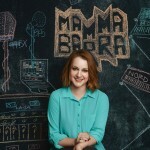 Erin Barra has a wide ranging skill set educator, songwriter, producer, multi-instrumentalist, and music technology consultant. 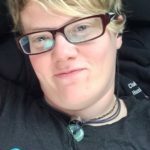 Erin specializes in music technology integration, she works with artists/bands looking to integrate laptops and digital technologies into their writing, production and stage setups. 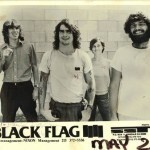 I’ve been around the biz most of my life, as my brothers were musicians. 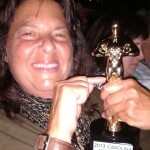 Then I married a rock star (together 33 years, married 31). 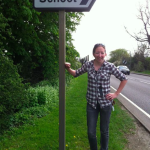 Rest assured, I was never the Spinal Tap girlfriend. 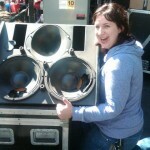 Daniella Peters is the head of the Sales Department and part of the management team at Rat Sound in Camarillo, CA. 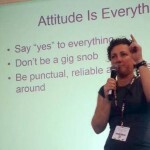 Like many in the music industry, Daniella essentially created her job. 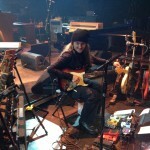 Claire got her start the same way as hundreds of backline techs do, by playing guitar and realizing the band thing just was not going to work out. 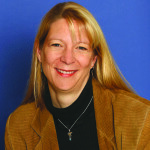 Karen Anderson is COO and Director of Marketing for Rational Acoustics the developer of Smaart. 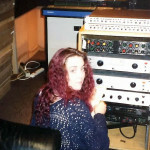 She started out at Meyer Sound in the early 90s. 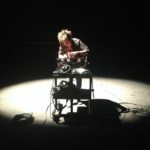 LP – Creating Music on her Terms. 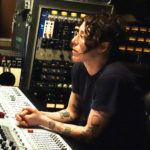 LP spent the better part of four years touring the country in a van, honing her skills as a fierce performer. 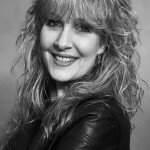 Her songwriting credits include the Backstreet Boys, Rihanna, Christina Aguilera, and Joe Walsh. 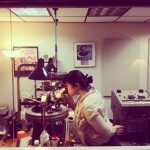 Jackie Green is Vice President of R&D/Engineering at Audio Technica. 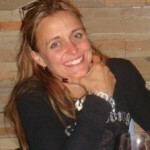 She’s been involved in the development of several of ATs innovative products and technologies.